Chinese watercolor painting of a warmblood dressage horse doing a flying lead change. Original not for sale. Prints available (framed or unframed) on Imagekind. 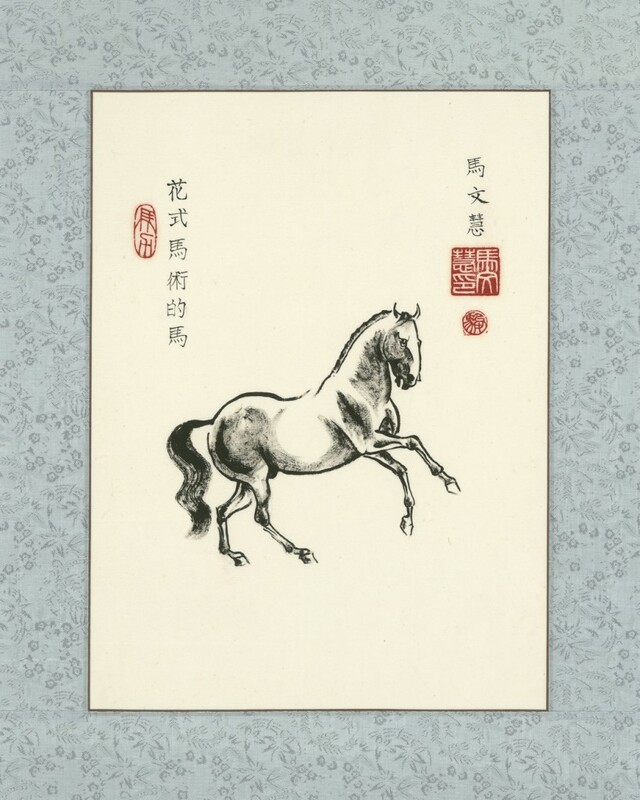 This entry was posted in Chinese Watercolor, Paintings and tagged black, Blue, calligraphy, Chinese, chinese watercolor, dressage, Red, silk, warmblood, watercolor, white. Bookmark the permalink.